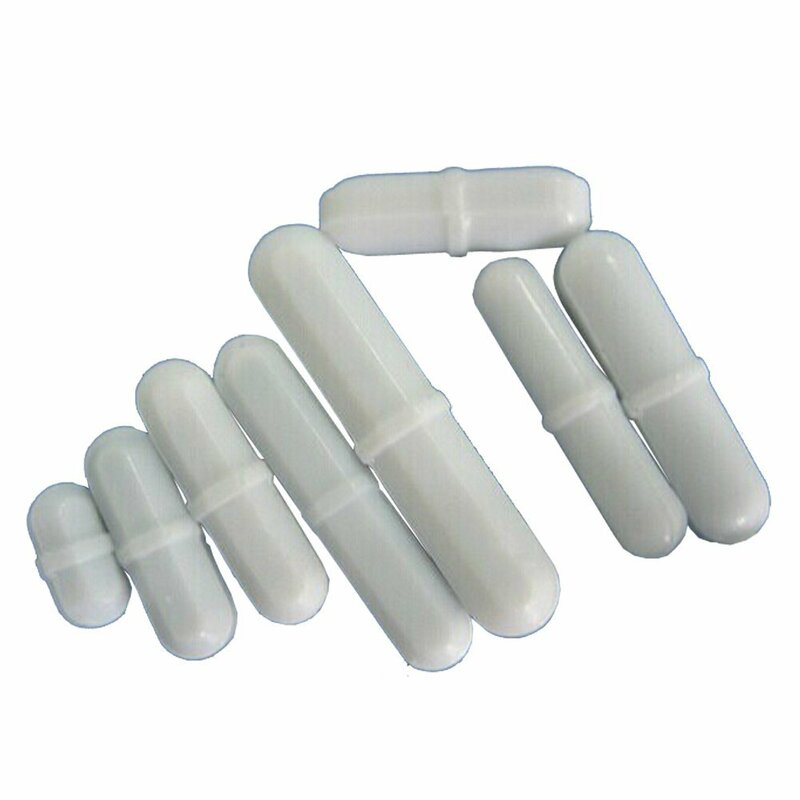 HSMAG has assembled a fantastic selection of Lab magnetic stir bars to fit any magnetic stirrer application—all offered at discount prices with a money-back guarantee, made by the best manufacturers, and usually available at volume discounts. Lab stir bars (aka stir sticks), work hand-in-hand with your magnetic stir plate and come in many different shapes, sizes, and materials—which must be well-suited to your application and carefully selected to ensure effective, efficient and reliable stirring results. Losing or misplacing stir bars is common, and we’re sure you’ll find the stir bar replacements to meet your supply needs by browsing our extensive collection of high-quality Lab Stir Bar. Labs stirrer magnets many things—a lot—in different ways, for many different tasks and results, and for widely varied stretches of time. Measured, meticulous stirring of diverse solutions that delivers reliable and consistent results requires the right magnetic stir bars or stir sticks in the right shape, material, size, and coating—from glass-encased to egg-shaped stir bars, from stir bars with chemically inert coatings to disposable stir sticks for demanding chemical and biological stirring. 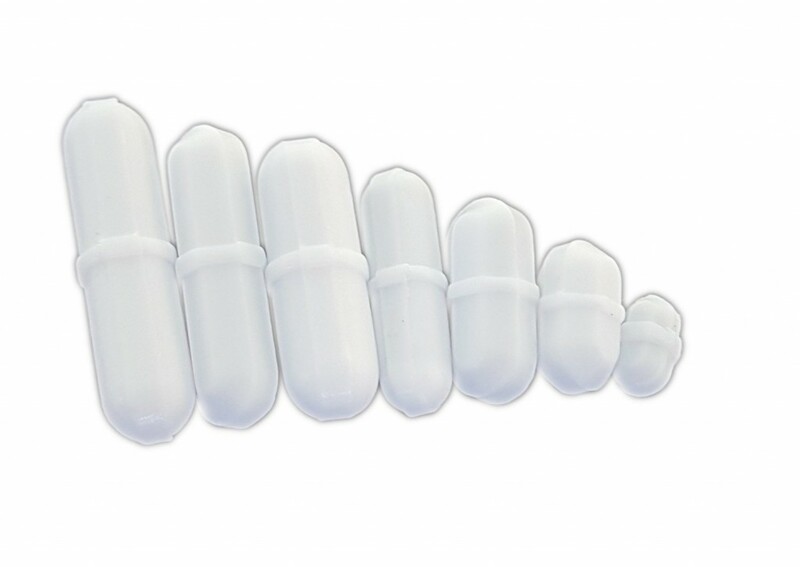 When selecting your automatic stir bars (stir sticks) it’s important to know your application(s), materials used in processes, solution types, batch volumes, load capacities, viscosity ranges, vessel types, whether heat is needed, rpm speeds needed, safety, spillage, toxicity and contamination concerns, etc.